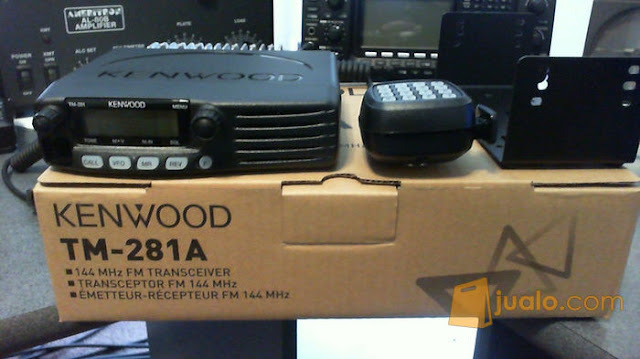 ↱ Kenwood TM-281A/E is a 2 meter FM mobile transceiver providing a big 65 watts of power. You get 200 multi-parameter memory channels (or 100 when used with names). This radio is capable of displaying up to 6 large alphanumeric characters. This radio has NOAA weather channels built-in with automatic alert tone (1050 Hz) detection. Multiple scan methods are available. Other functions include 1750 Tone Burst, power-on message, reverse function, key lock, channel display mode, busy channel lock-out and direct frequency entry. 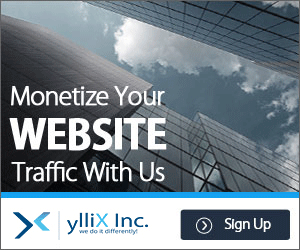 The menu allows for easy control and selection of various functions. The 281A is Narrow band FM ready. The TM-281A/E is tough enough for off-road assignments and meets MIL-STD 810C, D, E, F and G environmental standards for vibration and shock. Compact 6.3 x 1.69 x 4.69 inches (160x43x126mm).